Which one is the best/most fun etc. help appreciated! Elektra just has an amazing ruleset....and an awesome countdown bonus. I almost want it back in the collection again. Questions like this are posted here all the time, and it really boils down to what you like. Play them both and you decide which title you like the best. Heck, I could say Elektra because that was the record label The Cars used to release their records on, but Lighting is better. Are the games in similar condition? Best for you to decide after playing both. If you pass on Lightning, toss it my way! The Lightning does not have a backglass, did not see how the Elektra looks, only saw a picture of the cabinet..my guess they are the same. Close call this one, Stargazer! Both are great games from one of pinball's finest years: 1981. You can't go wrong with either, gameplay-wise. Great rulesets which are pretty complicated considered the time they were made. 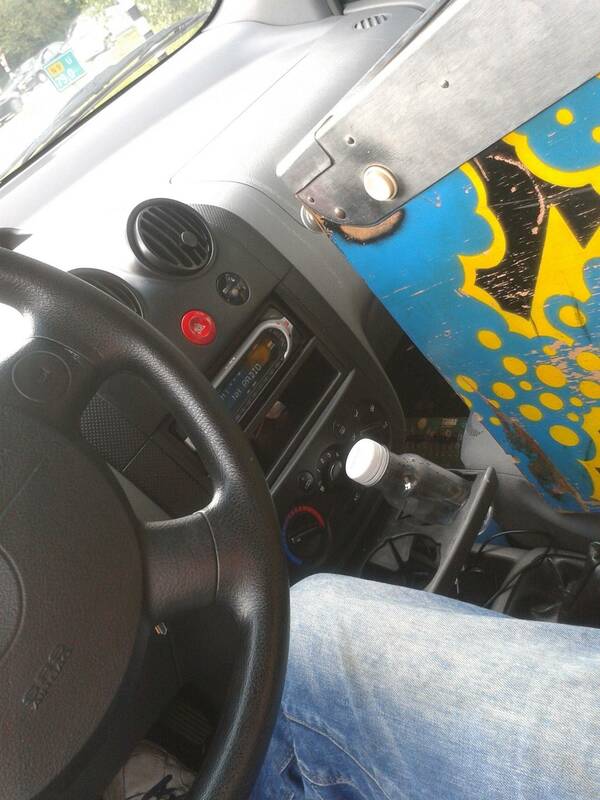 Most Lightnings have bad playfield inserts. The two large blue ones are usually the worst, and are not readily available. Also check if the speech is working. The classic Stern speech chip is very hard to find. Lots of Elektra's have bad upper playfields. 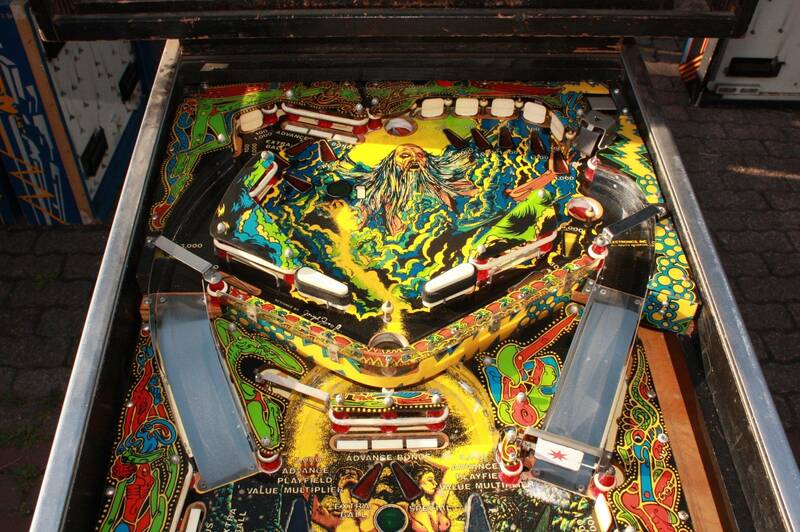 Also, when you shop it: The entire main playfield is covered by a plexiglass. Be careful when you take the plexiglass off. 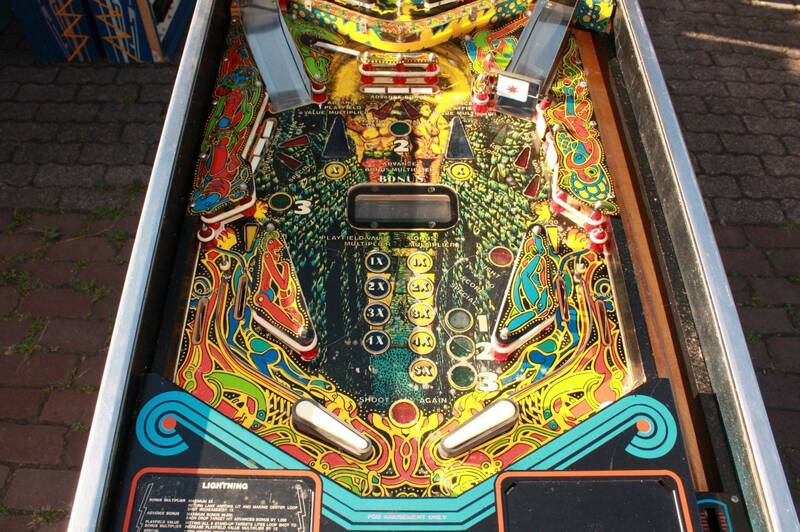 It may take some of the playfield artwork with it! I would normally say you are more than welcome to try my restored and clearcoated Lightning out, but it's staying over at my brother in Groningen at the moment. If you decide not to take the Elektra, let me know! I'm interested in owning one once again. Elektra is the better game. Congratulations, nice catch! 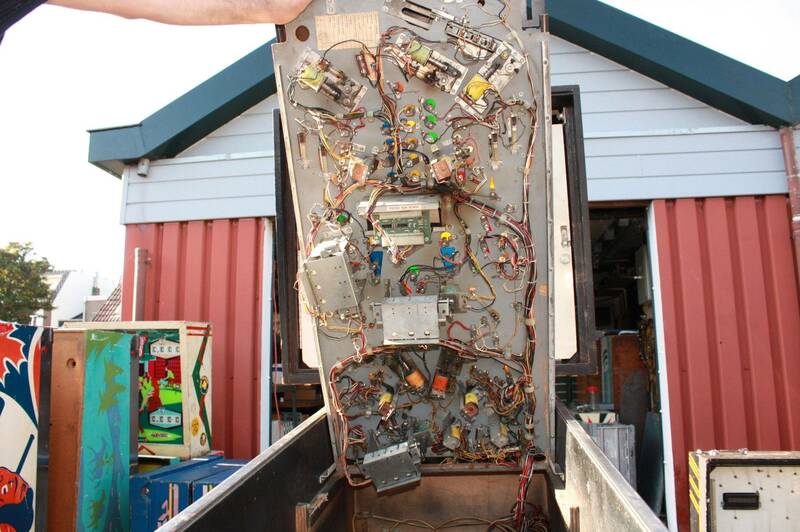 Your playfield looks to be in similar shape as mine was in, before I restored it. Don't forget to join the club! Jappie Thanks for the tip, joining now!